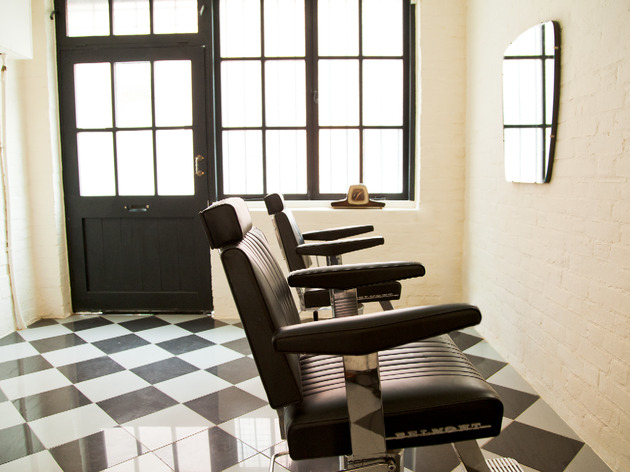 You wouldn’t need an overgrown fringe to miss Asashi Hair when wandering around Shoreditch. Tucked away in a workshop down a cobbledy alley is a modestly attired little grooming bolthole, delivering cuts (£45-£55) but not colour. 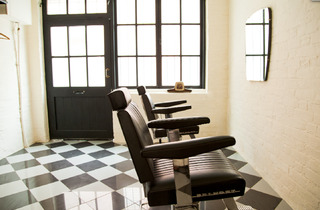 It’s the home of mono-monikored Asashi, a Japanese stylist who has coiffed for the likes of Vogue, GQ and Dazed over a 25-year career before opening this spot for personal clients. He has Dapper Dan pomade on hand for ducktail-seeking dudes, or precision snips to deliver a directional spirit-levelled bowl cut. But if you must ask for a trim, you’ll get one.